EasyDNNgallery is an advanced solution for managing and displaying multimedia - images, video and audio files on DNN web sites. The presentation part of the module brings a large number of attractive displays that will fit perfectly into all sorts of web pages. The managing part of the module allows users to add and manage galleries in a simple manner, so even users without previous technical knowledge can use it to maintain their galleries easily. EasyDNNgallery is a product that is constantly being developed for years, and it is used on thousands of web sites around the world. Many options have been implemented in response to needs and suggestions from our users, so altogether the module brings the best solutions in multimedia management and display. 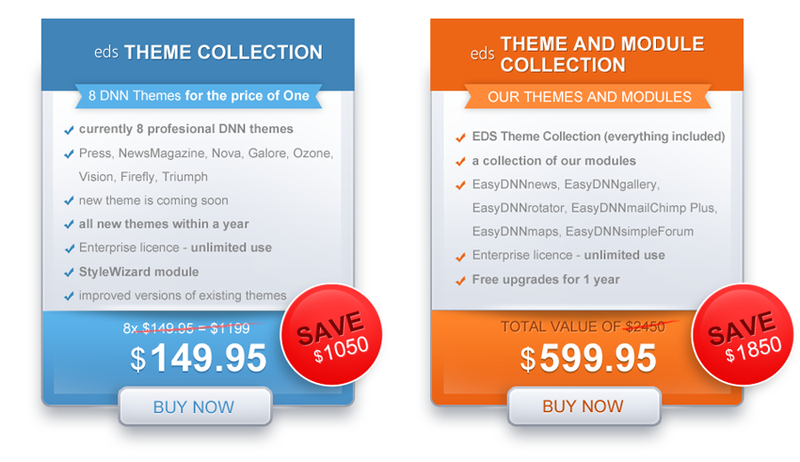 EasyDNNgallery - all the more reason for DNN! 19 different types of galleries that cover all your needs. Allow your images and galleries to be shared on popular social networks. 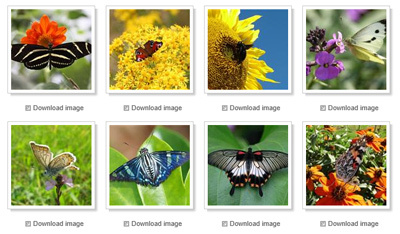 Add images, video and audio files to your galleries. Display video files directly from your server. Add videos from YouTube, Vimeo and other video services. Add YouTube and Vimeo videos to your gallery by simply adding a link. The number of items you can add to galleries is not limited. The number of galleries on your web pages is unlimited. 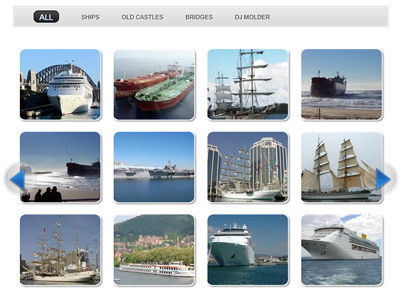 Enable simple navigation through multiple levels of galleries. 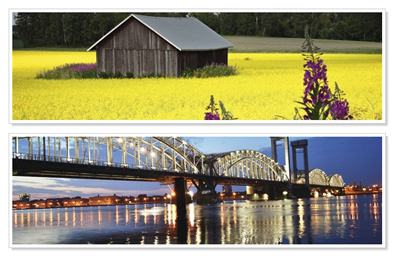 One gallery can be displayed at multiple locations across the web site. 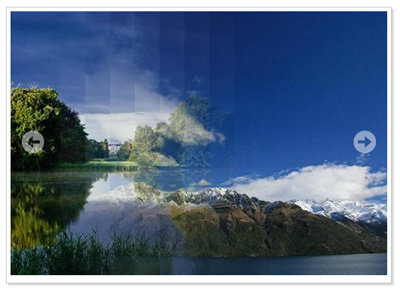 Select the theme best suited for your web site. A selection of responsive galleries that adjust to mobile devices' screens. 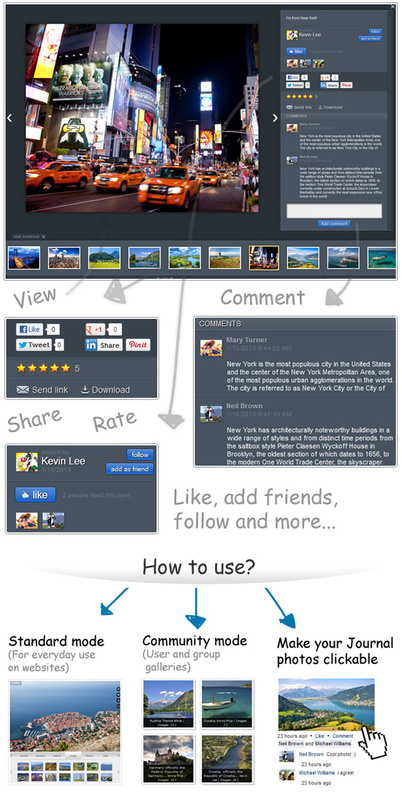 An advanced Lightbox-like social media viewer with options to comment, share etc. Community mode with support for user galleries and social groups' galleries. A single gallery with all images you have published on your wall. Load settings of all our demo pages samples. Predefined settings allow for a fast configuration of galleries. Select and upload multiple files at once. An upload of single or multiple files from the computer, an upload of ZIP archives with images or an upload from a server folder. Enable your users to upload images. Images are automatically resized to a set value. Random display of items from galleries. Enable images to be downloaded. Enable images to be printed out. Display image descriptions in tooltips. Automatic creation of thumbnails in accordance with gallery settings. Items are searchable in DNN search. 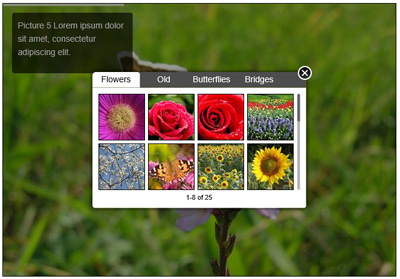 Enables additional displays and advanced gallery management in EasyDNNnews module. Display the latest or most popular galleries in EasyDNNrotator module. All textual content (titles, descriptions) can be localized into different languages. All parts of the interface can be translated into different languages. Compatibility with Microsoft Azure SQL. A simple manager for adding and managing items in galleries. Save the module's settings and load them in another instance. Import YouTube, Vimeo, Flicker, Picassa RSS and other RSS media feeds into your gallery. Use permissions to set who can add items into certain categories and galleries. *Some features are not available in all gallery types. 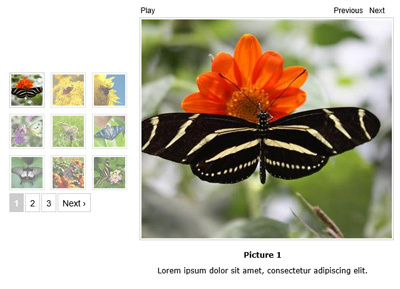 Open images, videos and audios in Lightbox. Template-driven layout and design allows for enhanced possibility of customization. Select between multiple predefined gallery settings. Select between 9 different overlays. Items can be filtered by galleries. Load galleries on demand without refreshing the page. A fully responsive layout adjusts to each individual device and screen size. 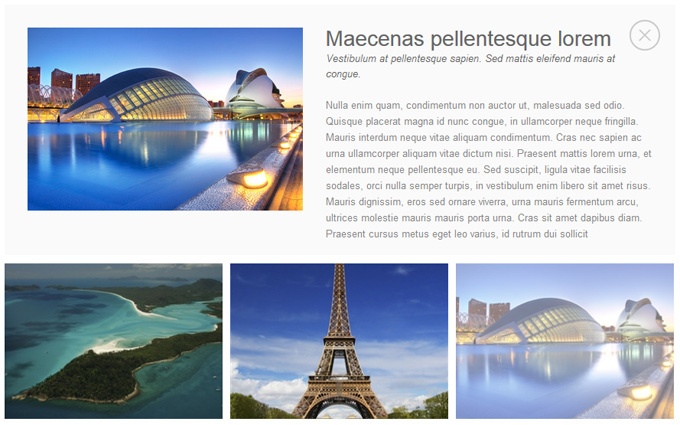 Display items in the popular masonry layout style. Users can directly upload items in the gallery from the page. On click user can be redirected to a URL. Enable users to comment on published items. Enable sharing items across popular social networks. An option to set various sizes of thumbnails at different levels of a gallery (categories, galleries, items). An option to display images, video and audio files. Before a gallery is ready to be published, it can be saved as a draft. Set publish and expire date to display galleries at a desired time. Gravity gallery is a next generation gallery. 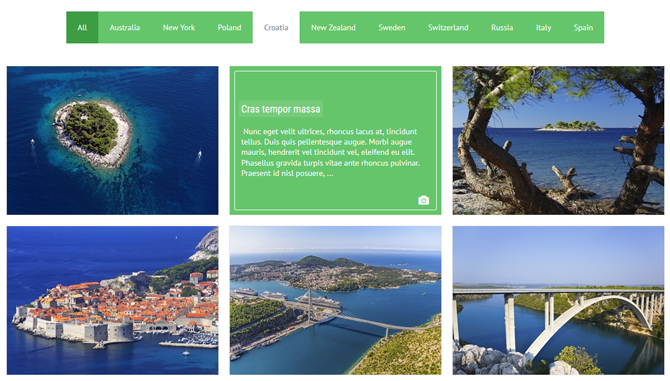 It can be used either as a presentation web gallery or as a community (social) gallery. It is fully responsive and adjusted for displaying on mobile devices' screens. Content can be organized up to four levels. It brings infinite scroll paging and the popular masonry layout. It is integrated with SocialMediaBox. A large number of configuration options lets you adjust the gallery according to your needs. It's up to you to use options such as social sharing buttons, comments, rating, or let the users upload their own items. Engage your users or visitors through this modern gallery. Galleries are organized up to four levels (categories, galleries, items, details). An option to choose between classic paging or Infinite scroll paging. Enable users to rate images. Enable users to like items. Share your galleries and images via RSS feed. Display Exif data of photos. Enable download of images for all users, or only those in certain roles. Chameleon gallery is a responsive gallery in slideshow style, with support for images, videos and audio files. Lots of configuration options enable you to fine tune your gallery according to your wishes. There are nested galleries, social sharing buttons, opening items in Lightbox, full screen mode and much more. It is compatible with mobile and touch screen devices. It comes equipped with several eye-catching themes. For simple configuration, there are several presets we have prepared for you. 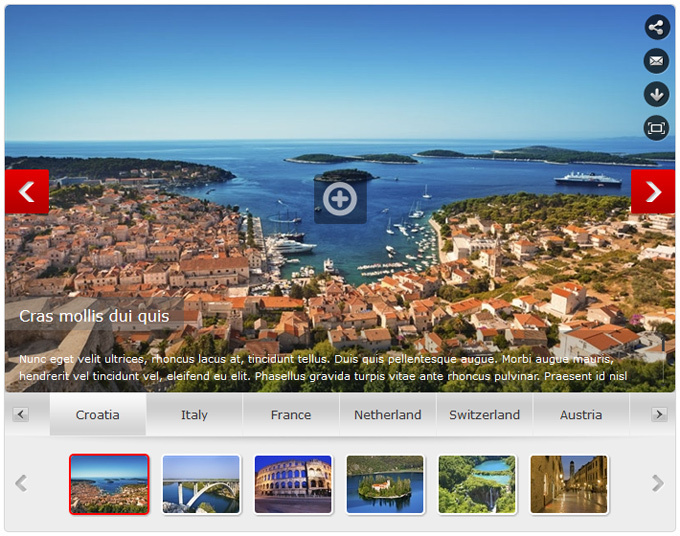 Select desired positions of categories, thumbnails, titles and descriptions. Supports images, video and audio files. 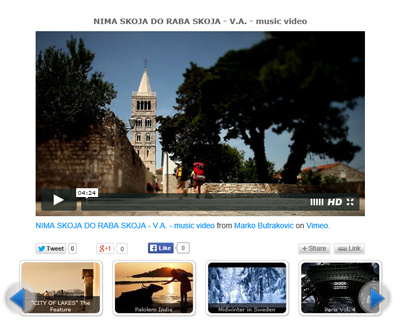 Show video from YouTube and Vimeo, as well as other video services. Autoplay option doesn't slide items until the currently playing video ends. Choose between opening items in the classic Lightbox or an advanced SocialMediaBox. Allow your visitors to download items. User can view a gallery in the full screen mode. Allow your visitors to send their friends a link to an item. An option to display the description of an item in tooltips. Select between several types of caption animation. Select between several predefined layouts. Set the desired thumbnail size. Set the number of items per page. Select the criteria for sorting the items. 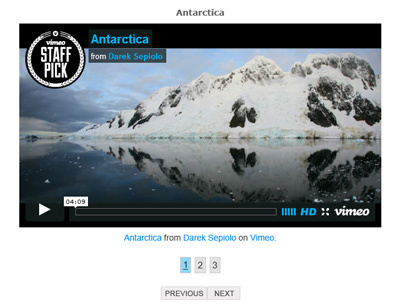 Displays images and embedded videos (YouTube and Vimeo). SocialMediaBox is an advanced Lightbox-like media viewer which brings to DNN the best practices of displaying and sharing images (and other supported multimedia files) in the way you have become familiar with through social networks. Strongly integrated with social features of DNN (6.2 and later), SocialMediaBox enhances the experience of displaying and sharing images to an entirely new level. It will make your social sites more fun to visit, more attractive and more professional, placing users more tightly into social interaction. 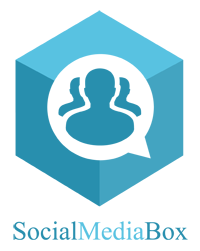 SocialMediaBox has been developed from scratch by the EasyDNNsolutions team. SocialMediaBox is available in Gravity gallery, Chameleon gallery and Lightbox gallery. EasyDNNgallery can be added within the DNN Activity Feed in order to allow users to create and manage their own galleries and social group galleries. It can publish information to Journal on newly added items. Images directly published to Journal via Journal's interface can be loaded into the user's Journal Post gallery (similar to Facebook wall gallery). Once you figure it out, it is easy to use. Great Module. Lots of nice features! If you need a gallery don't waste your time with any other module, this is the one you need! Powerful, rich of feature and...beautiful! Excellent module and great customer service! 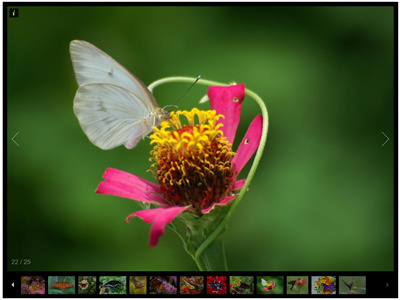 My customer, a photo club, enjoys the various possibilities of Easy DNNgallery. Works as advertised!!! :) Awesome module. EasyDNNgallery is really easy to use! The support could not be better. We will recommend this tool to our customers again and again. Excellent. The BEST DNN module developer, bar none. Can't say enough. SIX stars. Excellent Module! EasyDNN Hands down the best DNN module devs, period! Thanks a lot for great service. Module works great. We use it often in many different ways. Great support & an awesome module - many thanks. easy to use, and easy for our clients to understand. great product with frequent updates/upgrades. Great module! Easy to set up and use. Works quite well. Support is prompt and efficient. 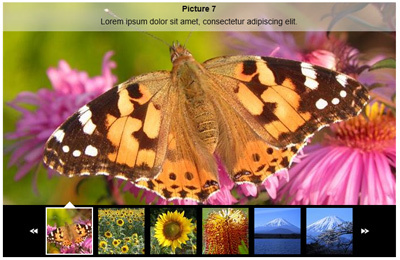 A great module that displays a variety of slideshows and videos really nicely. The load and save module settings is a great feature. First class support. Flexible module with great features. A very useful module and extremely good customer support. Awesome module! Lots of gallery options, easy to use and it looks great. great product, great service. WELL WORTH THE MONEY. Excellent module with superb support & help. This is our go-to gallery for all our various client needs. Product works great and support of product is exceptional. I am simply open mouthed as I set this up for the first time. Amazing, clear interface nd control plus it can play H264 to iThings. Brilliant. Works great and wonderful support, the developers are always ready to help if you have any questions!!!!! great module, great support. this is an easy to use, flexible media display solution with lots of options. These are true professionals. Not only is the software superior .. the support is second to none. This is the choice to make. Great gallery module - our favorite - well worth it! this module its perfect! and very good support! Overwhelming module, but good results and a lot of fun to play with. An excellent addition to one's module toolkit. A great product with great support! These modules are all fantastic! The support is incredible as well. Highly recommend! Been using these guys for years, always A work and support. More options than you can imagine. Plus EasyDNNSolutions is constantly providing updates and support. With responsive implementation and infinite visuals ... not many galleries will come close to this one!